At a certain point in my senior year of high school, I had decided that I was going to come to Bethel. The strength in the science departments is what drew me most, since I am hoping to go to medical school after graduating from Bethel. 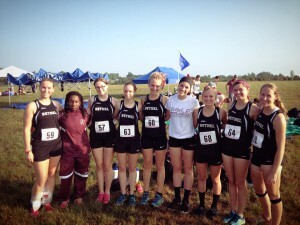 However, I was pretty sure that I was NOT going to run cross country at Bethel. Freshman 15? Don’t have to even worry about it — especially when you’re running what feels like 100 miles a week (not really) and sweating half your body weight out every day. Plus, exercise has been proven to reduce stress (college=stress [but it’s also fantastic and amazing]). I feel a lot better physically and mentally if I exercise, and I know that if practice weren’t built into my schedule, I’d be slacking off big time. Instant friends. My best friend is also my teammate, and we met on the very first day of preseason camp. One of my other friends came in as a freshman this year, and we also met on the first day of being at college while checking out our XC warmups. Sometimes it’s hard to put yourself out there and force yourself to go talk to new people, but fortunately, sports do all that hard work for you. Time-management skills. There are so many days when I feel like I’m running out the door to get to breakfast then class on time, running to work, running back to my room to change for practice, running A LOT once I get to practice, and running to make it to evening obligations. Some days I’m so exhausted at the end that I just want to give up on everything. But then I realize that this is my current version of real life. I’m learning how to manage my time and schedule things appropriately and how to sometimes say no to things if they don’t fit my schedule. Finding time to do homework, work, class, extracurriculars and athletics while trying to grasp everything that college life offers is often difficult. The benefits of this type of lifestyle have already become so apparent in my time at Bethel though, and it’s definitely worth every minute. Scholarship. I would say most people that participate in collegiate athletics get some type of scholarship. And the beauty of being an athlete at Bethel is that you can get an athletic scholarship in addition to scholarships in theater, academics, art, music, forensics, etc. Sometimes a good way to look at doing athletics is like it’s your job. You are getting paid to participate in your sport, so go for it with all your heart and take it seriously. Long-term benefits. Sometimes I wonder how my life would be different if I weren’t a student-athlete. Would it be easier? Would I have more free time? 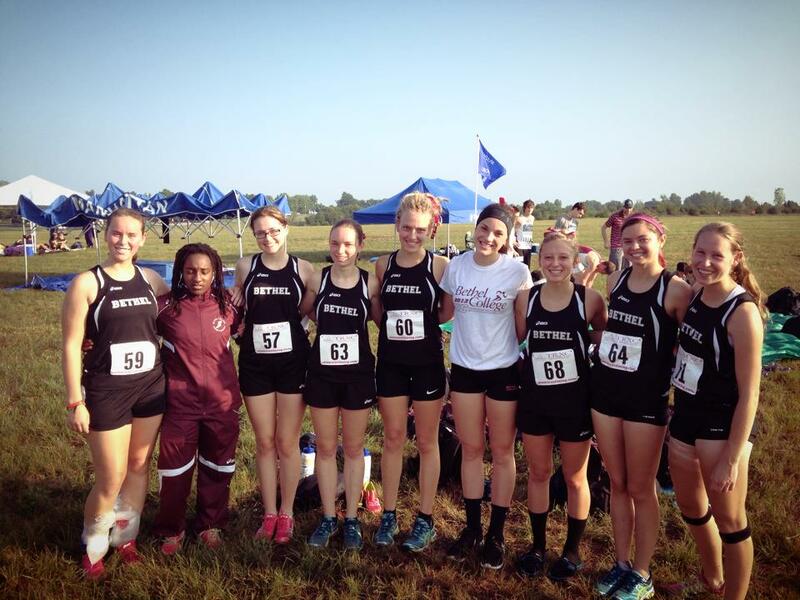 The answers to these questions might be yes, but I never ponder them for too long because I see the benefits that running cross country in college has for me now and in the future. When you give your resume to an employer and it shows that you participated in college athletics, that will say a lot about your character, discipline and work ethic. So even when times get tough in your sport, remember what your ultimate goal is, and how athletics will help you reach that goal. 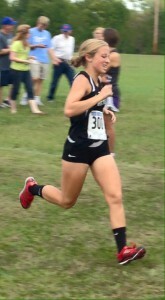 This is what XC looks like. Plz don’t judge. These are just a few of my musing about athletics here at Bethel. If you play a sport, I would highly encourage giving it a go in college.